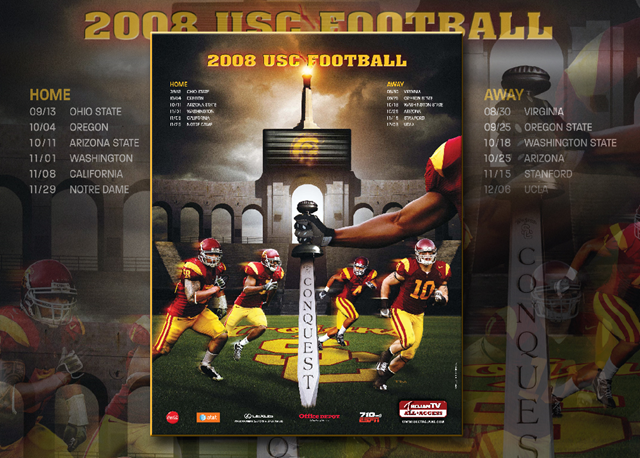 Download the Trojan’s 2008 football schedule as wallpaper for your computer. It features Rey Maualuga, Brian Cushing, Kevin Ellison, and Patrick Turner. If this is any indication, the defense will be the centerpiece of the Men of Troy this season. 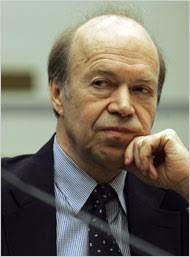 In 1988, Dr. James E. Hansen, a NASA scientist, testified before the Senate about the impending doom of global warming. Dr. Hansen made much of that day’s temperature, which was 98 degrees, to add some theatrics to his message. the world has long passed the “dangerous level” for greenhouse gases in the atmosphere and needs to get back to 1988 levels. Conspicuously absent from Dr. Hansen’s remarks was the temperature in Washington D.C., which was 87 degrees, a full 11 degrees below the record high. So much for theatrics. Not so fast, Dr. Hansen did call for prosecutions of CEOs of oil companies. the former Vice President’s home energy use surged more than 10%, according to the Tennessee Center for Policy Research. On this Fathers’ Day it is appropriate to remember one of the greatest fathers ever (outside the author’s own). Dave Thomas was the founder of Wendy’s and an adopted child. He founded the Dave Thomas Foundation for Adoption. A wonderful charity, please visit the site.